The TRiLIGHT ShopLight is an all-in-one work light built for versatility and massive output. Boasting 3000 Lumens from three adjustable, aluminum LED heads, this light can transform from a 360-degree droplight, into a single direction shop light. 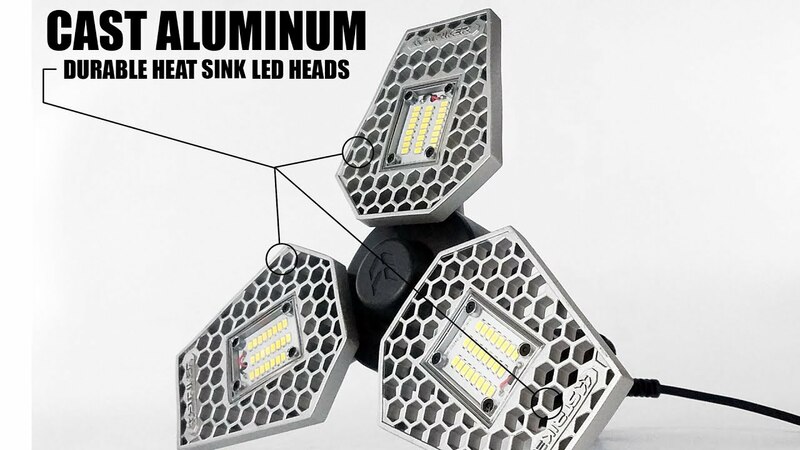 Never hot to the touch, the aluminum heads act as heat sinks, allowing the LEDs to operate at their highest performance level while safeguarding the LEDs 50,000-hour lifespan. Constructed to withstand the typical drops and wear and tear that occurs in the workshop. The base includes a robust hook to securely hang the TRiLIGHT ShopLight, it convenient for hands-free use. 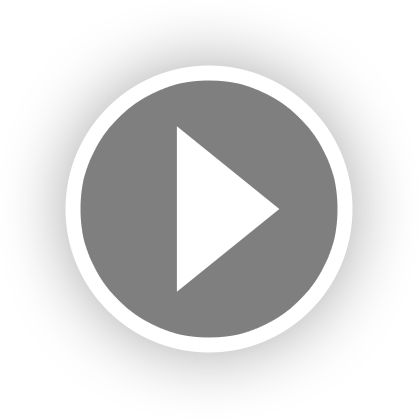 Use it in the garage, on the construction site, or around the house. The TRiLIGHT ShopLight is the perfect light for the modern mechanic and tradesman. This light does not have a dimming option.